First Biology Benchmark Test Thursday! 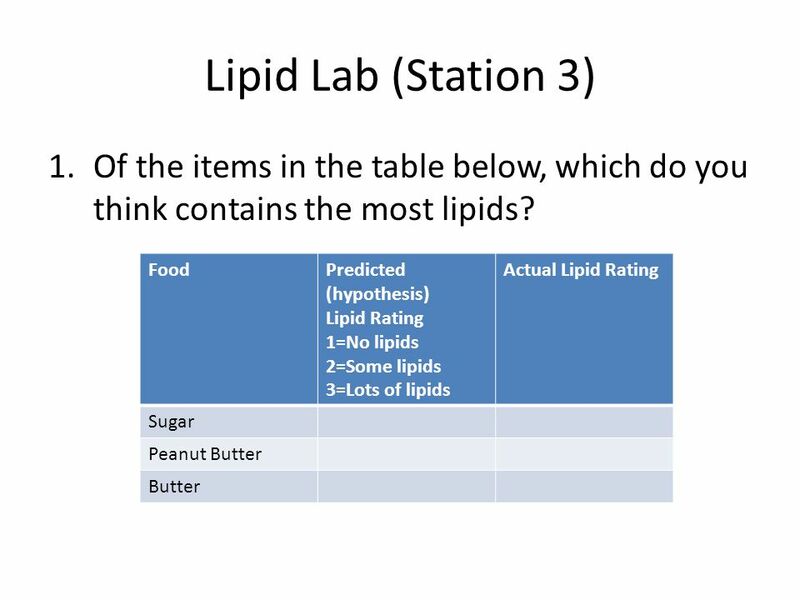 Let’s Review with some labs!! 1 First Biology Benchmark Test Thursday! 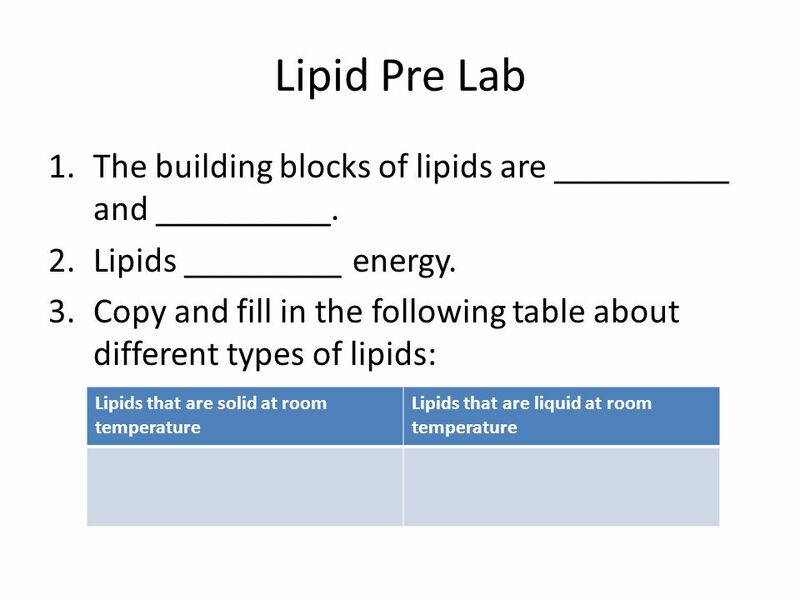 Let’s Review with some labs!! 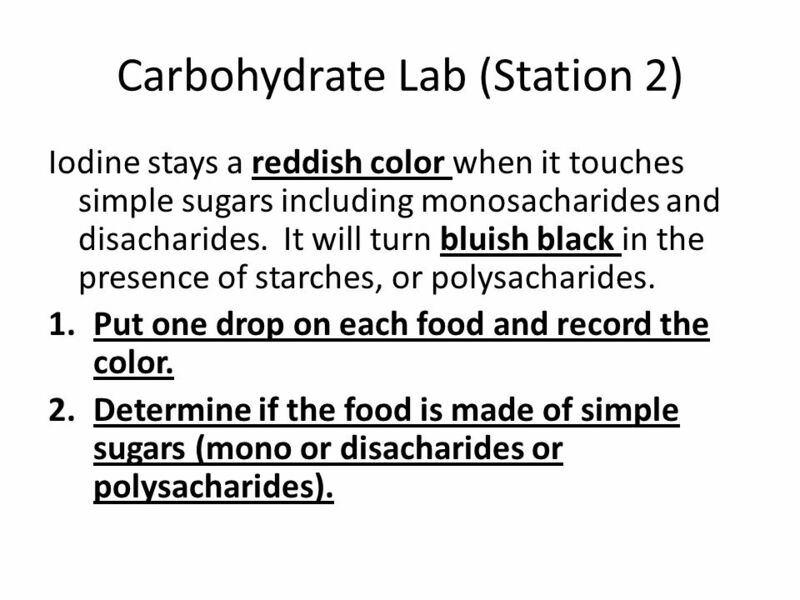 Iodine stays a reddish color when it touches simple sugars including monosacharides and disacharides. It will turn bluish black in the presence of starches, or polysacharides. Put one drop on each food and record the color. 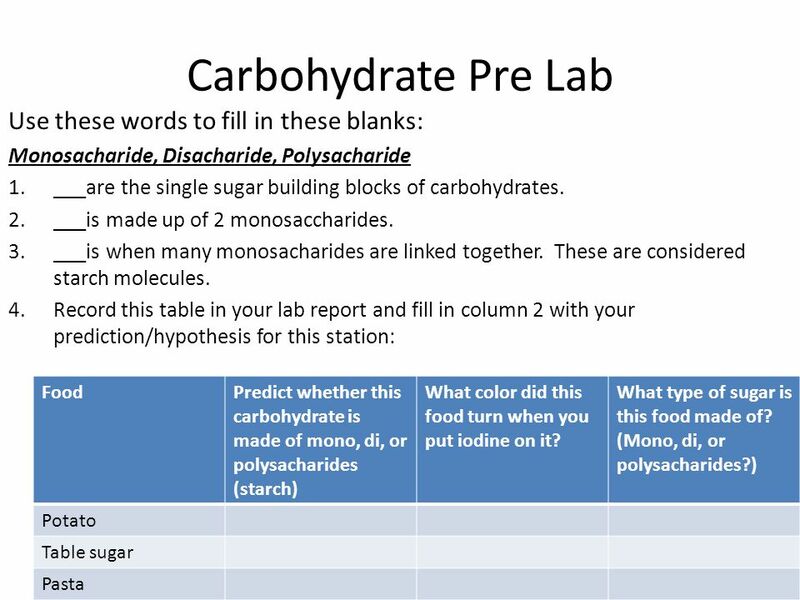 Determine if the food is made of simple sugars (mono or disacharides or polysacharides). 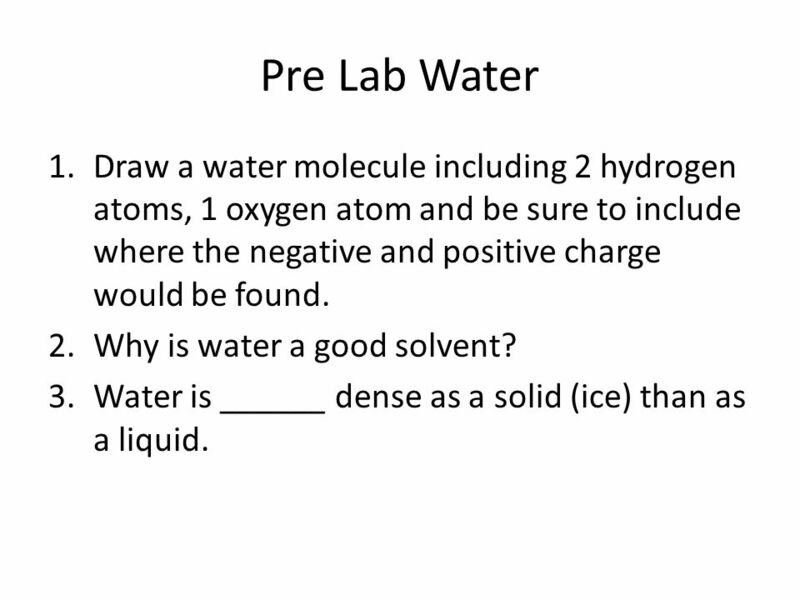 9 Pre Lab Water Draw a water molecule including 2 hydrogen atoms, 1 oxygen atom and be sure to include where the negative and positive charge would be found. Why is water a good solvent? Water is ______ dense as a solid (ice) than as a liquid. 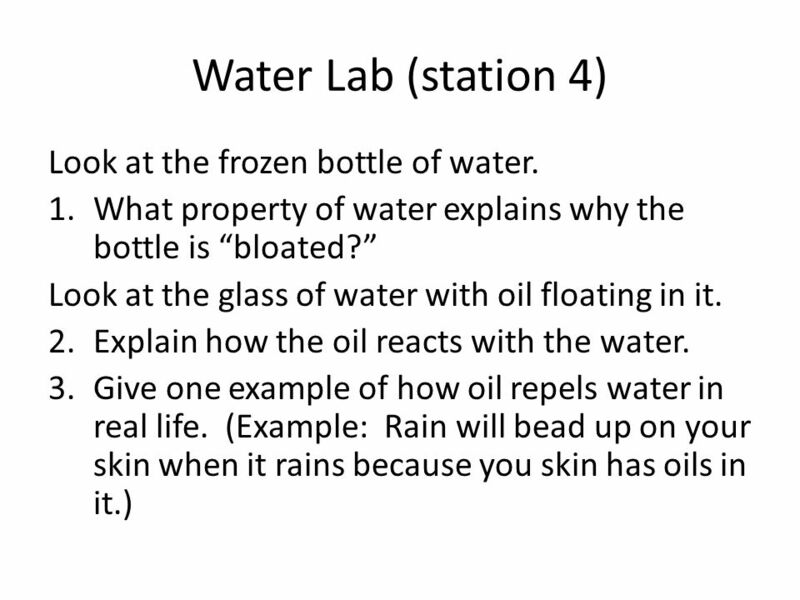 10 Water Lab (station 4) Look at the frozen bottle of water. 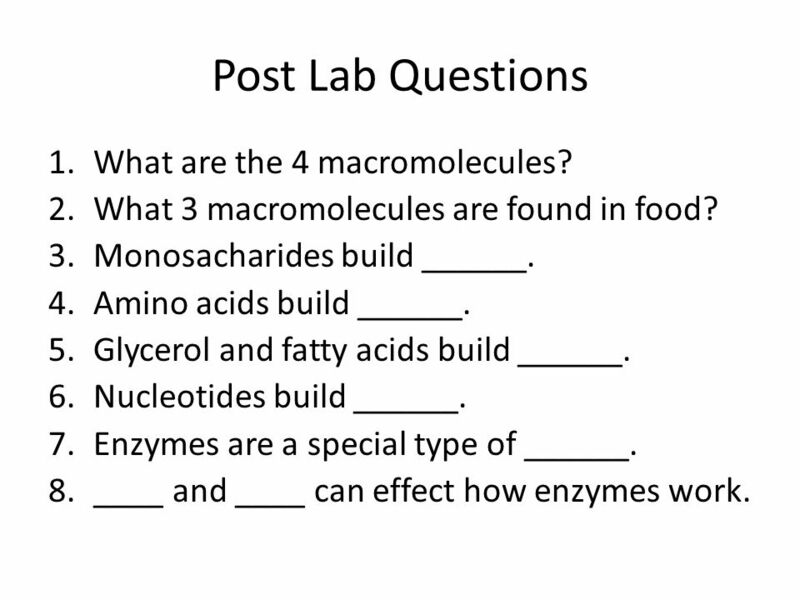 11 Post Lab Questions What are the 4 macromolecules? What 3 macromolecules are found in food? Monosacharides build ______. 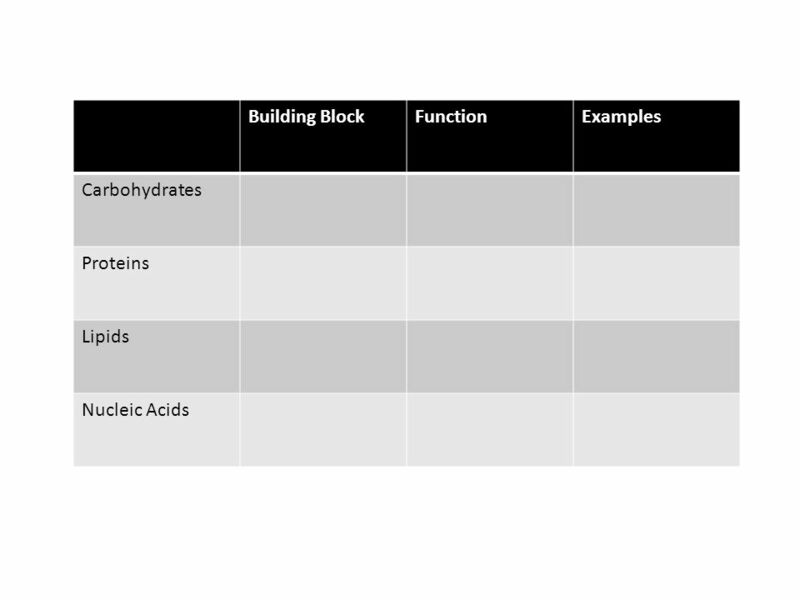 Amino acids build ______. Glycerol and fatty acids build ______. Nucleotides build ______. Enzymes are a special type of ______. ____ and ____ can effect how enzymes work. 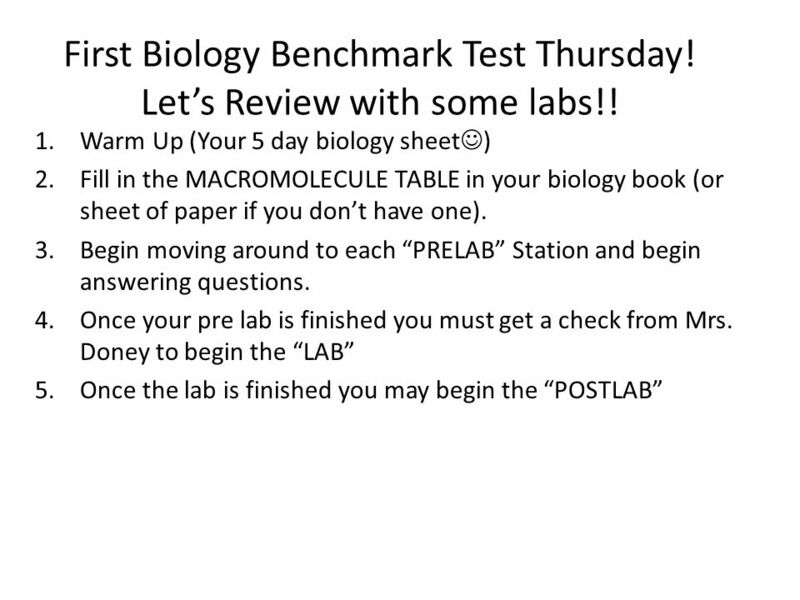 Download ppt "First Biology Benchmark Test Thursday! Let’s Review with some labs!!" Chemistry of Life The Essential Ingredients for Life Cornell notes pg 17 in your INB. Biochemistry Review. Carbs.ProteinLipidsNuc. AcidMisc. $100 $200 $300 $400 $500 FINAL JEOPARDY FINAL JEOPARDY. Do Now Sit down and start to fill out the vocabulary organizer with any words that you know. This will be for homework. Basic Biochemistry The Chemical Context of Life. Hierarchy of Biological Order. The Chemistry of Life Chapter 2. Periodic Table of the Elements. 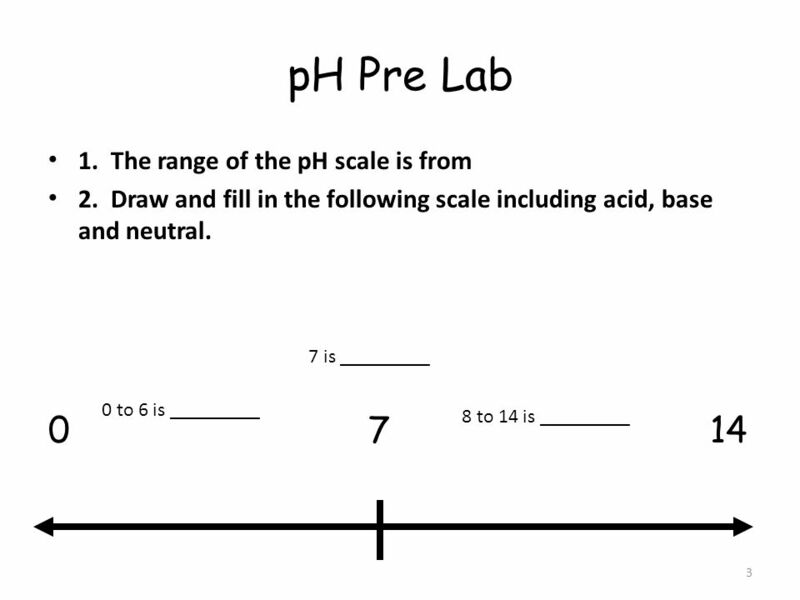 Biology10/15 Homework: finish lab guide and 2.4 wkst Turn in graphi. 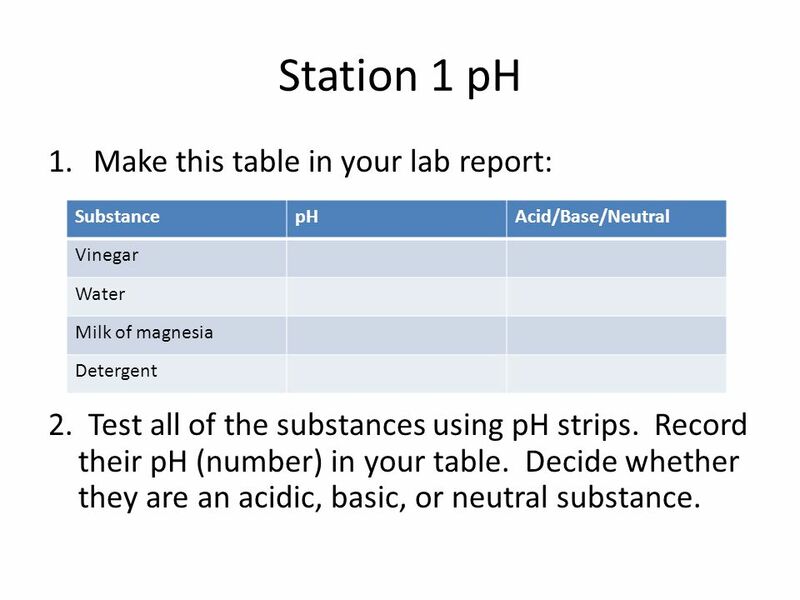 Acids and Bases pH- power of the hydrogen ion. Difference between them… Basically, acids are defined as compounds which give off H+ ions when you put. Chapter 2 Chemistry of Life.